Anti-aging probably, at this time, does not exist. No one can make you 10 years younger, so perhaps a better phrase would be, “slow-aging”, “preventative aging”, “healthier aging” or “disease-free aging”. Let’s define aging as that time where there is more disease, less endurance, more chronic ailments, slower meditation, lower tolerance and loss of agility. Is there a nutraceutical that could reverse all of that? No. There are however combinations of nutraceuticals that can give you a better quality of life. The glucosamine chondroitin do help with joint movement and pain with the expense and side effects of NSAIDS. Saw Palmetto can improve prostate health, but what about immunity, tissue repair, and restoring growth hormones. For that you need more sophisticated nutraceuticals. How can you improve you growth hormone levels, which decline by 80% by age 60? How can you improve tissue trauma or joint repair? 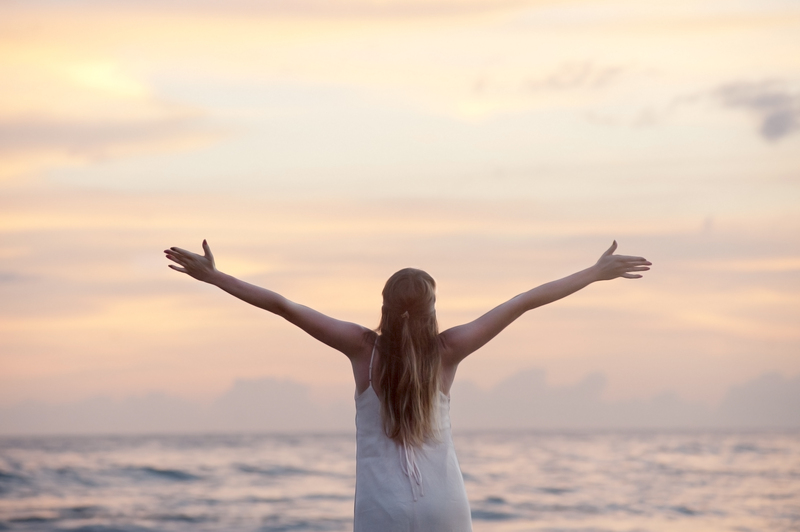 How can you increase your immunity with immunoglobulin? The one nutraceutical that can do that is cold processed Bovine colostrum. It increases your IGF-I and II, (growth hormone) transporting growth factor (TGF-B), repairs damaged tissue and helps with wound healing. Immunoglobulin E and A (IGE and I. A) restore immunity to joint disease. 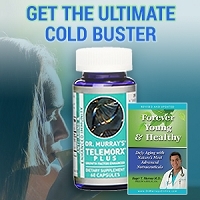 So there are nutraceuticals that can improve the quality of your life, perhaps slow down the aging clock, allow you to be in a healthier state while aging and decrease the .. disease run with advancing age, in other words make you feel better while you age. …Together with eating right and daily exercises you can help live a fuller, heathier life. 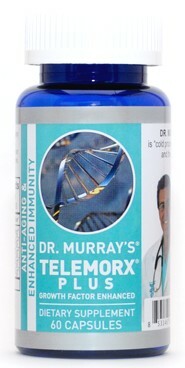 Reclaim your youth today - buy Telemorx or Telemorx Plus on www.DrMurraysOnline.com!